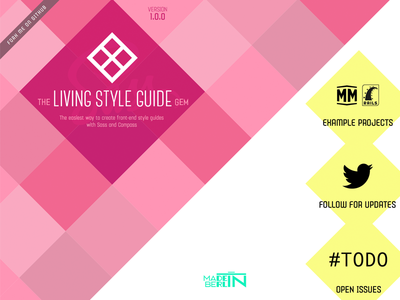 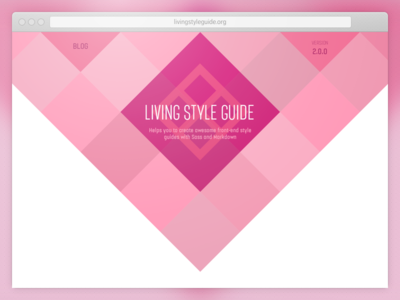 Designs for the LivingStyleGuide open source project. 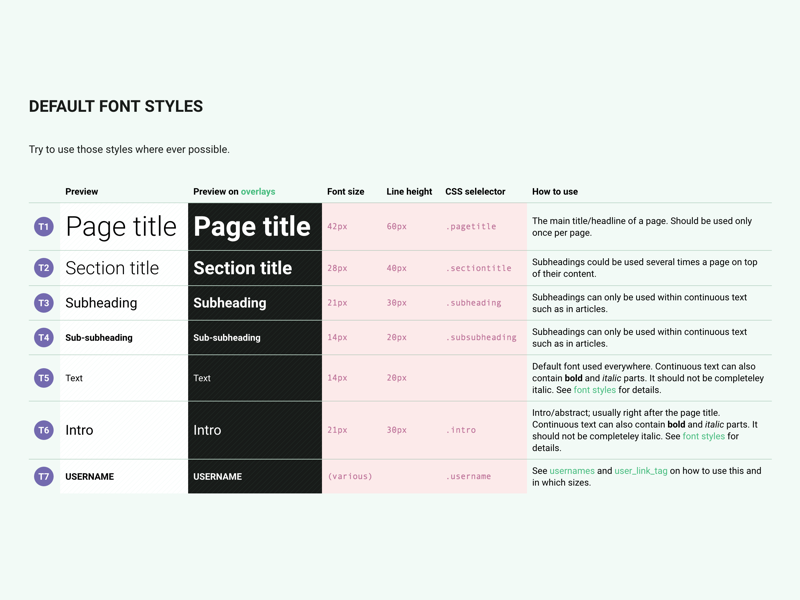 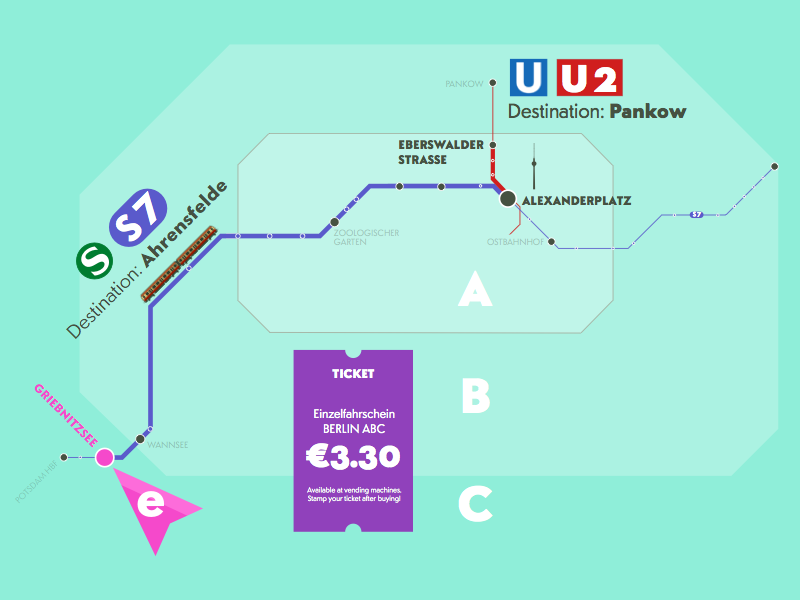 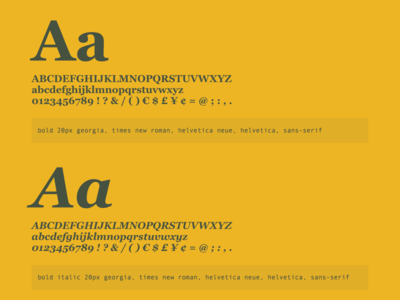 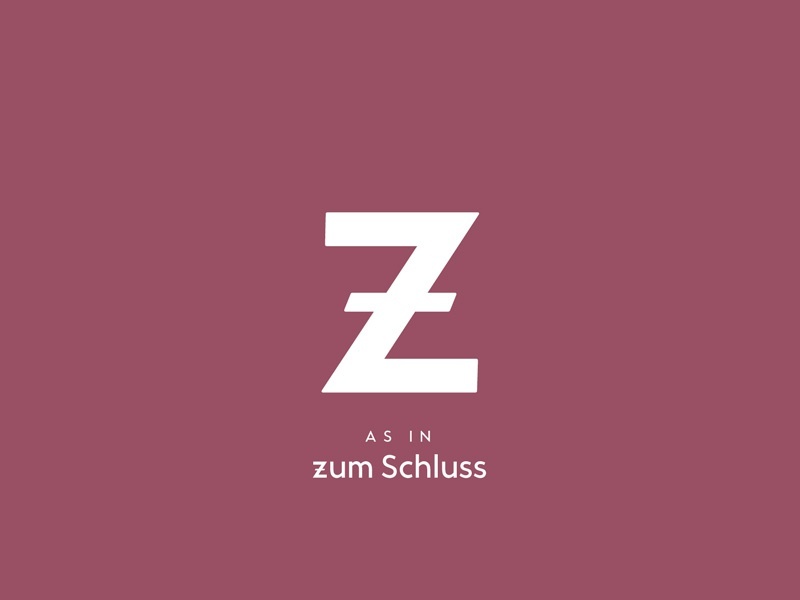 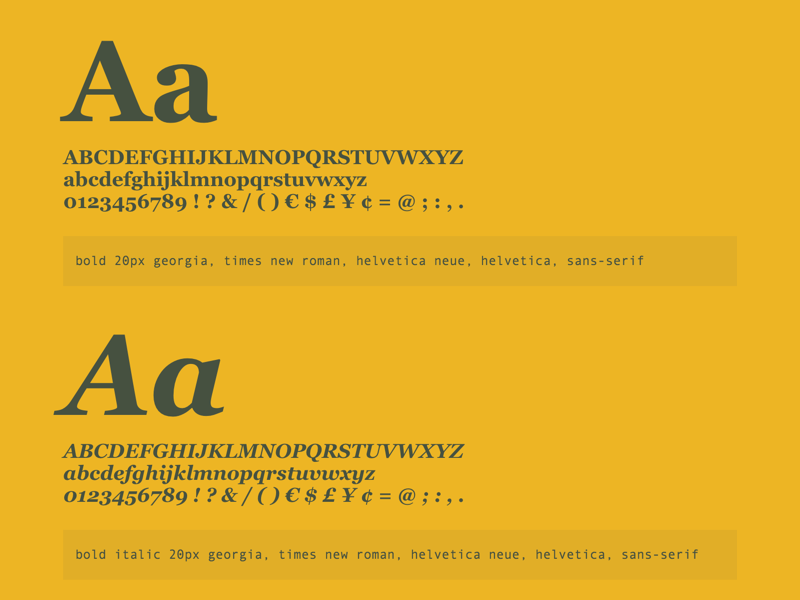 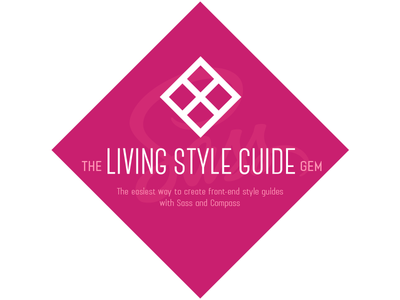 A work in progress of design elements for the upcoming documentation website of the LivingStyleGuide gem. 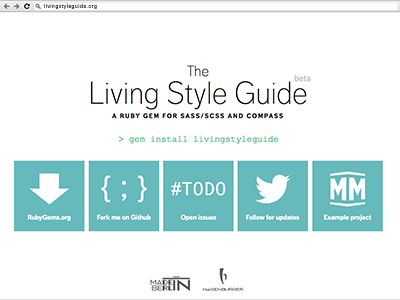 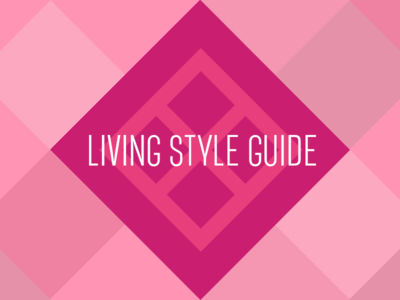 The website I’m going to build for the LivingStyleGuide gem—an extension to Sass and Compass to easily create living style guides.